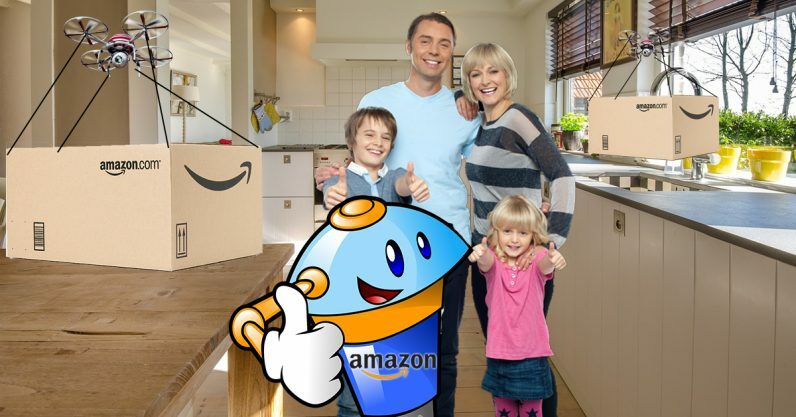 Amazon is reportedly developing a domestic robot. We’re still pretty far away from the robot butler era, but this indicates the possible arrival of the “Alexa, get me a beer” stage, and we can’t wait. There isn’t any official information to go on yet. Amazon responded to requests for comment by saying it doesn’t discuss rumors or speculation. In fact, this whole project could fizzle and never see the light of day — though that seems unlikely given the current popularity of AI-powered consumer products. What we do know is, according to the Bloomberg report, sources familiar with the project say the robots are being designed as “a sort of mobile Alexa.” And though that doesn’t tell us very much, it does indicate that Amazon’s new robots aren’t going to be toys. The company already employs robots in its factories, a sign of its familiarity with automation. But getting machines capable of performing real work into people’s homes is an entirely different matter. If the company’s history is any indication, the new robots will be marketed for mass appeal. Amazon has a tendency to bring futuristic devices and gadgets out of science fiction and put them into the hands of the average Joe or Jane. These robots, we guess, won’t be positioned as elite tech for the rich. So what would an affordable mobile Alexa do? It’ll probably have a few parlor tricks to begin with like, “Alexa, bring this toilet paper to the bathroom and give it to Bob.” And the company will surely get some mileage out of footage showing how cool it is to walk around with your own personal DJ rolling along behind you. These types of use-cases are fun (and easy to market), but not likely to make domestic robots the next iPod. But, what really makes the idea interesting is the potential for integrating the rest of Amazon’s products, subscriptions, and services into a such a device. A robot that knows you as well as Amazon does could be a game changer. Especially for injured, disabled, or elderly people who could use some extra help. With clever AI driven by Amazon’s mountains of personal data, these devices could have capabilities that other manufacturers don’t have the resources (data) to build. Alexa is already capable of controlling our locks, lights, and other gadgets. Soon it’ll be able to chase us too. There’s probably no way this could go wrong.